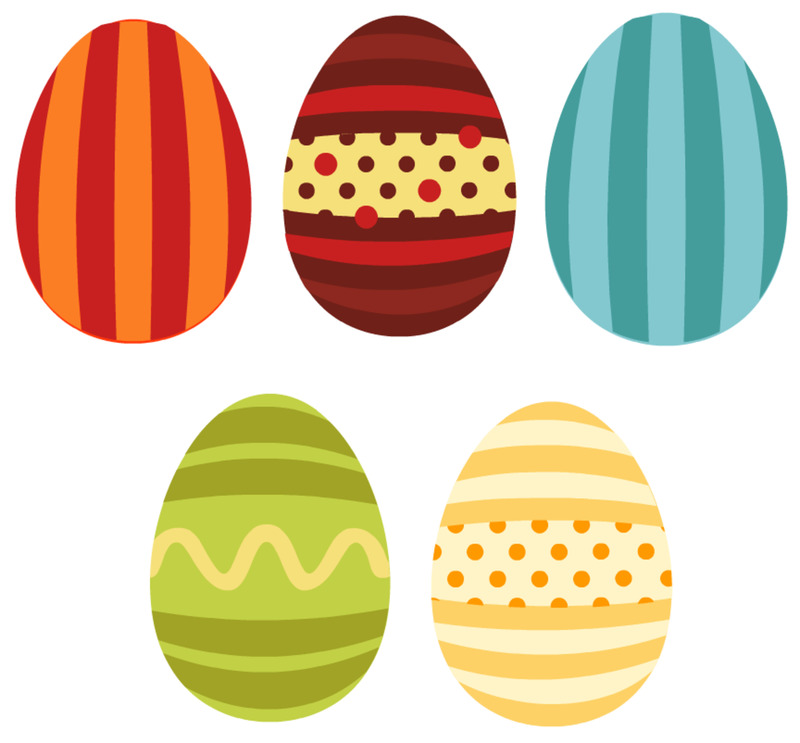 You don't necessarily have to be a scrapbooker to use these scrapbook layouts, embellishments and borders, because they're great for Easter crafts and handmade greeting cards and ecards too. But if you are a scrapbooker, you'll probably find a lot of use for these. I designed two sets of scrapbook layout components in Picnik, which used to be a free online graphics program that anyone could use. (It's now defunct.) 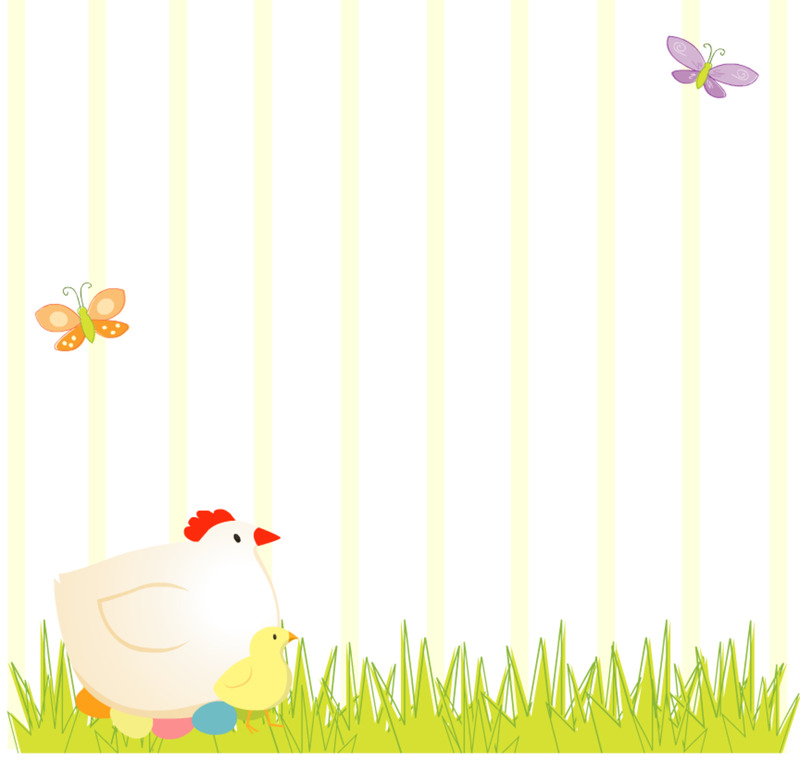 The first set is brightly colored and features a mother chicken, her eggs and one of her chicks. 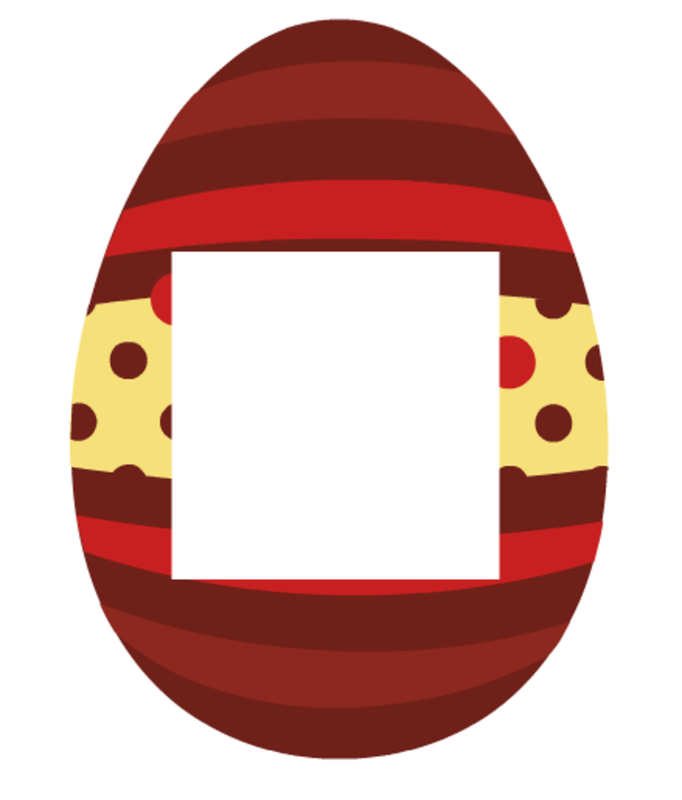 This whimsical set includes two full layout pages, two borders, Easter eggs that can be scattered around the page and matching Easter egg photo frames. 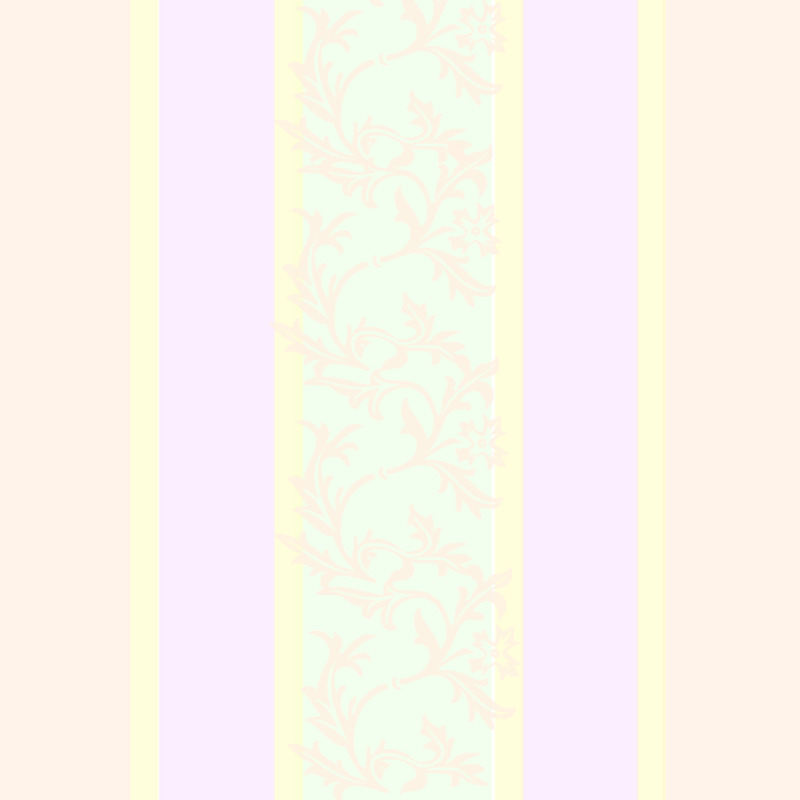 The second set is more subdued and features pastel colors. 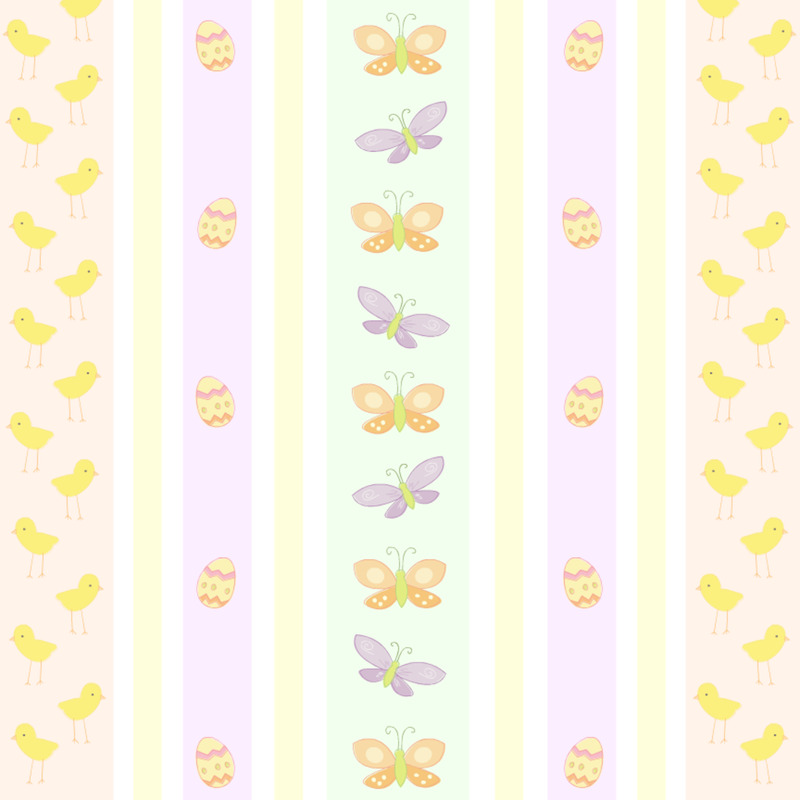 There are full-page layouts with various patterns of repetitive stripes in subtle colors that include Easter eggs, mother chickens, baby chicks and butterflies. 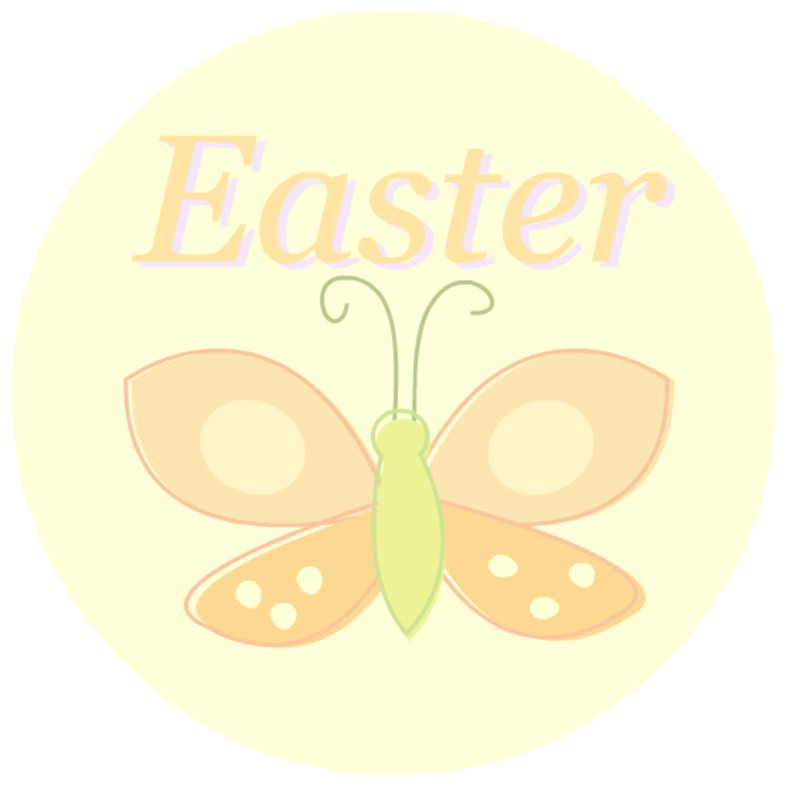 These are accompanied by a butterfly sticker, an Easter egg border and a full page of pastel purple that can be used to create solid color accents or color panels. There are a variety of ways these scrapbook layouts, embellishments and borders can be used. Please see below for instructions. 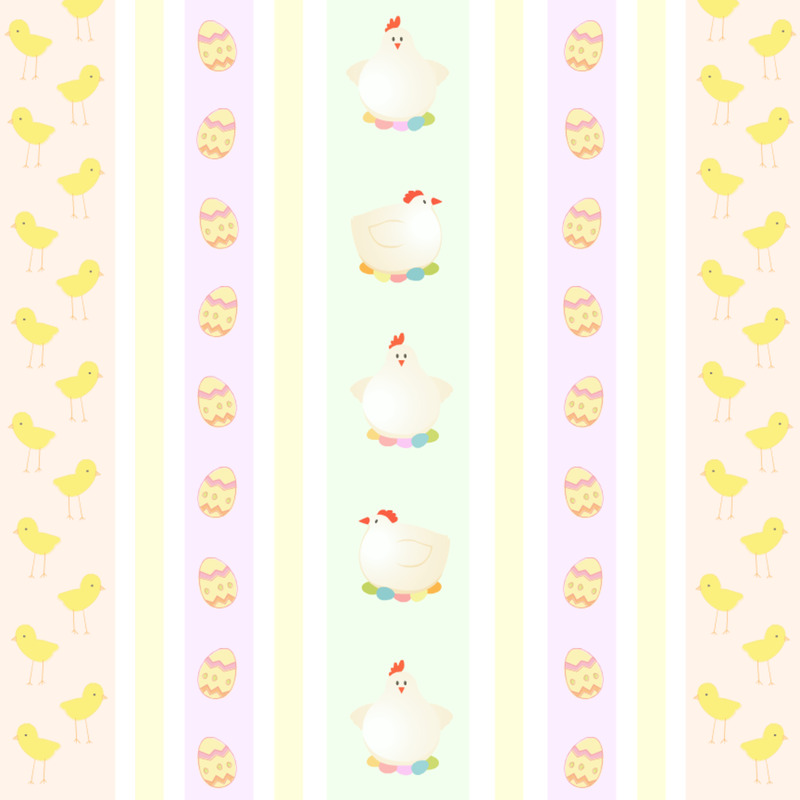 Choose a small thumbnail version of any of the Easter scrapbook paper images in the right column. 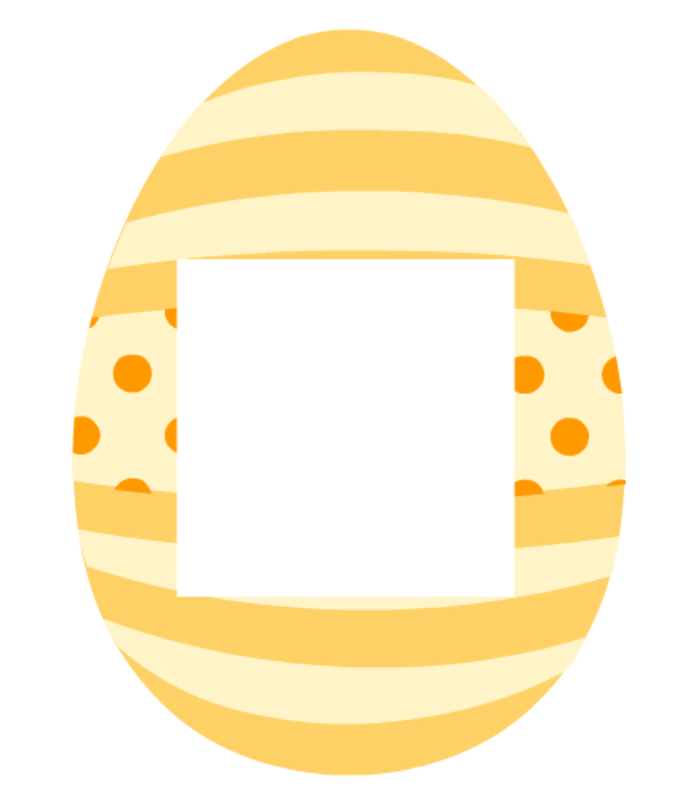 When you click on one of the images, it will appear larger. Once you've chosen an image and see it larger, double-click on the larger image, which will make the best version of the art appear. Size a full-page layout in a word processing document and print it. 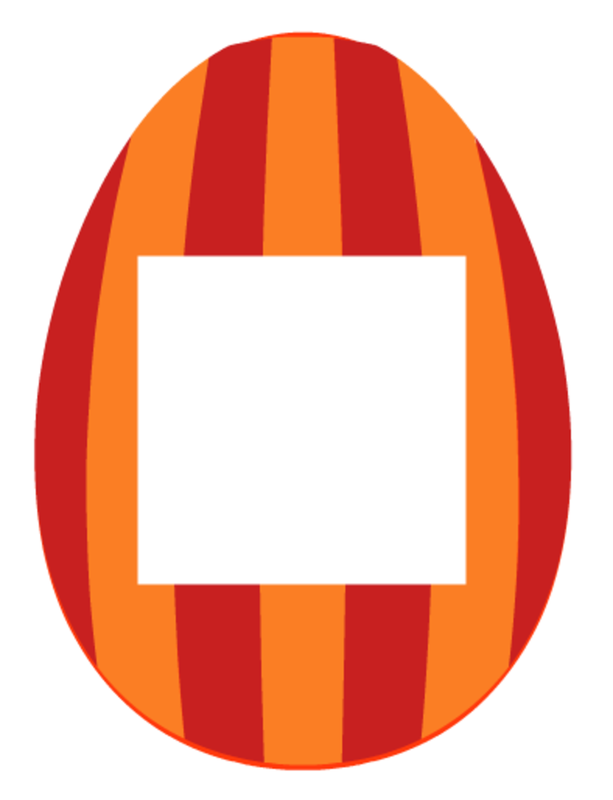 Size the images individually in a word processing document and print them. You can then cut them out and paste them on your page. Printing on cardstock would work best for this. Create your own digital layouts in a Word document, using the mix-and-match components from within a set. You can also create digital scrapbook pages in a graphics program. 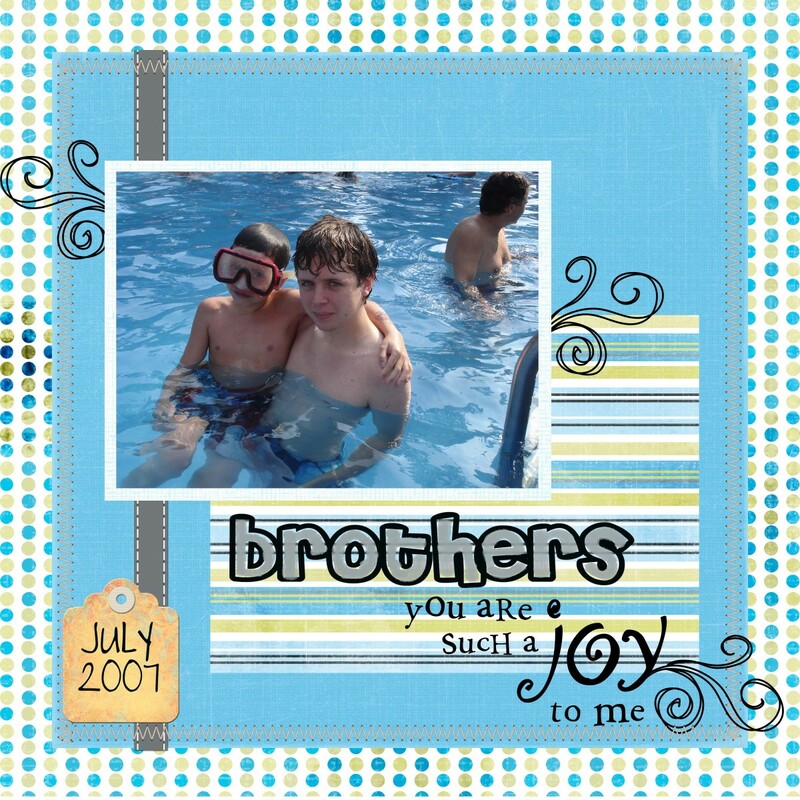 Using digital techniques removes the restrictions inherent in paper scrapbooks and lets you implement whatever scrapbooking ideas you can dream up. Tip for Photoshop Elements (and possibly the full version of Photoshop) users: Use the Magic Eraser tool to remove the white parts of the backgrounds on the frames. That will give you transparent openings behind which you can place your digital photos. 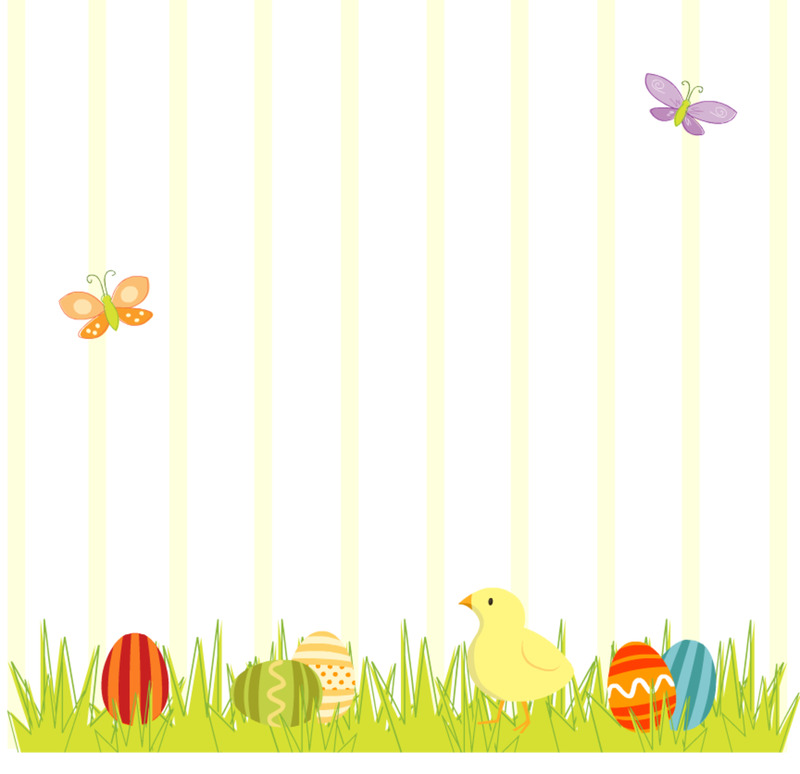 You are free to use these Easter scrapbooking images all you want for personal craft and school projects, scrapbooks or other non-commercial uses for yourself, friends and family. You may also use the images on blogs or Web sites, as long as you provide a link to this page and DO NOT group the images into a collection and distribute them, either free or for a fee. For more free scrapbook layouts and other images, download the Free Clip Art Sourcebook PDF e-book, which contains links to thousands of free vintage and contemporary images. It's a free download and no registration information is required! You might also enjoy Carole's scrapbooking resources blog, which has a large collection of tips and tools for people who love to scrapbook. And if you're a Cricut fan, you already know how much having a Cricut machine can change your scrapbooking experience. If you're looking to buy a new Cricut model, you'll be interested in these discount Cricut Expression machines and accessories. Scrapbook layouts, embellishments and borders and web site content were created by B2B Content Solutions. This was really helpful WordPlay.